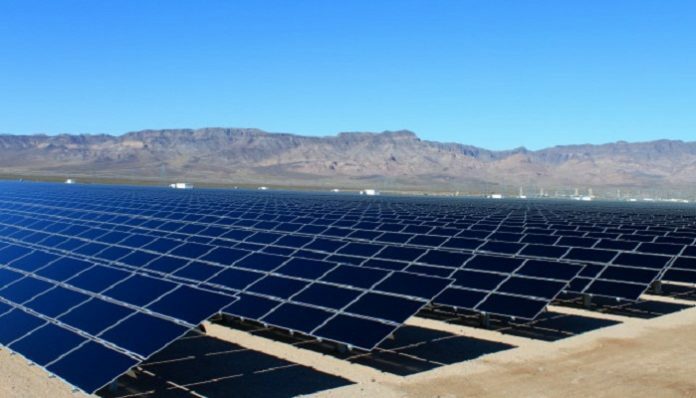 If funded, the projects could add up to 150 megawatts of solar capacity and 275,000 connections across 21 countries, including Cameroon, Cape Verde, the Democratic Republic of Congo, Ethiopia, Ghana, Haiti, Nigeria, India and Kenya, said Odyssey in a press release. Around 50 developers have listed projects on the Odyssey platform, with individual project values ranging from $40,000 to $3 million. If its plan for easy-to-invest mini-grids takes off, there could be a lot more money going around in the future.